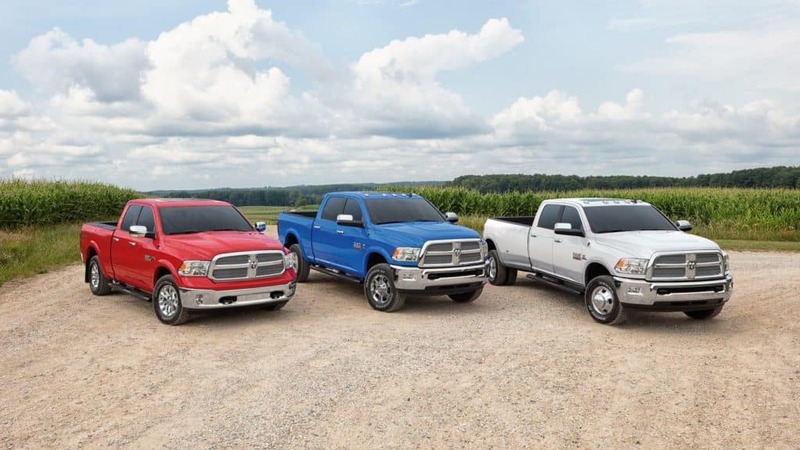 With regular vehicle maintenance, you can increase the chance of driving your RAM truck throughout the Gurnee area and beyond without having to contend with a breakdown. Accidents can happen at any time and through no fault of your own and general wear and tear on your truck can lead to repair issues. To read more about service and repair for your vehicle click here or stop in to Antioch Jeep near Fox Lake and schedule your next repair.